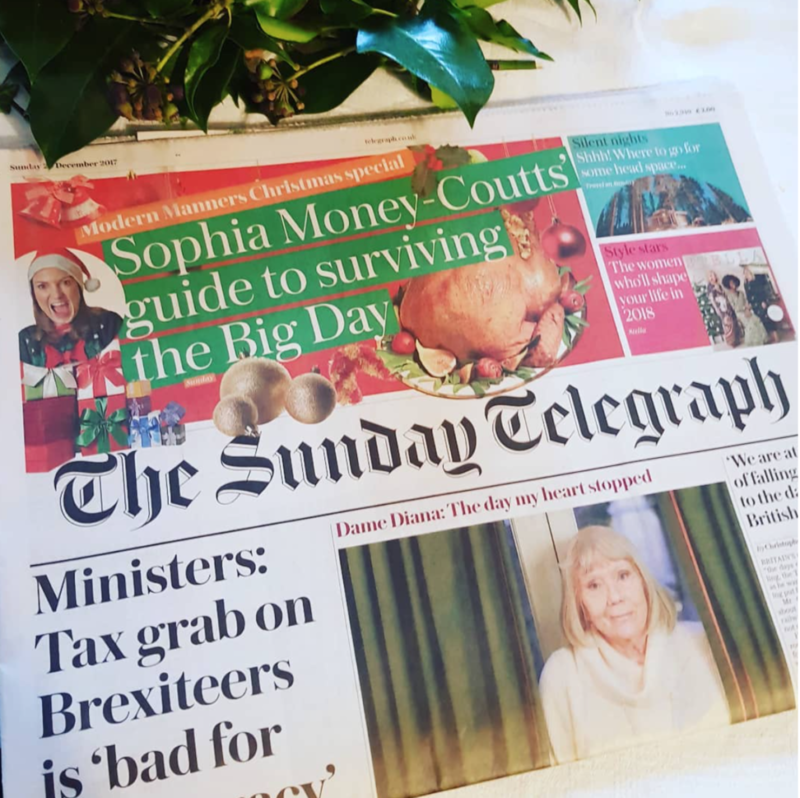 Ho ho ho, HERE is my Sunday Telegraph piece about all the rows you’ll have this Christmas. I forgot to include a row over Scrabble, which we’ve already had at my mum’s house today because my brother looked up every single word he used in the Scrabble dictionary. Words which he couldn’t even explain. As a result, I have banned the use of the Scrabble dictionary for any games we play in the next few days. Happy Christmas!